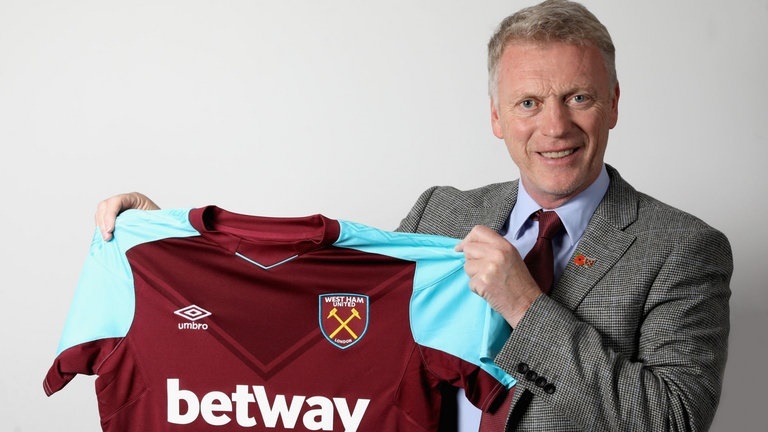 New West Ham United manager, David Moyes has said he is unfazed despite only being able to secure a short-term deal with the Hammers. Moyes was on Tuesday named as replacement for the sacked Slaven Billic but the choice of the former Manchester United coach is not popular among West Ham fans. Reacting to this development, Moyes said: “We’ve done a contract which suits both parties, we are all comfortable with it. Following his unsuccessful stint at Sunderland, Moyes is keen to show he remains a good tactician. “I’m thrilled to be back in the game and looking forward to getting started,”. “The job is to get wins and get ourselves up the league. “I’m a football supporter, everyone has opinions, and everyone is entitled to that. But I think my record stands up against most. “I’ve managed five clubs and only the recent one was the wrong choice by me.